Easter is nearly here! 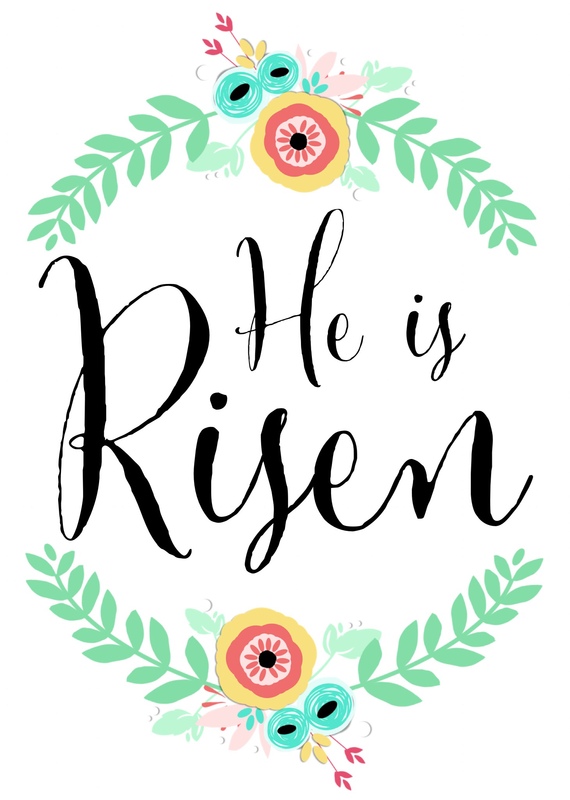 I’ve been bringing out the Easter decor and love seeing all the Easter-y projects around the web, especially on Pinterest, of course. I’ve displayed my DIY metallic Easter eggs on the credenza (which you can take a look at here), and my dining room centerpiece is in place (take a look later this week here). 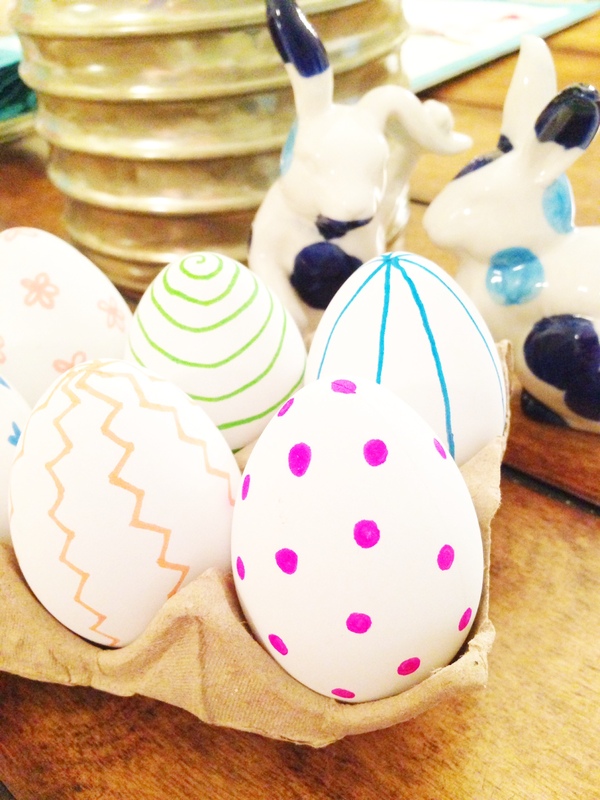 My next project was to make my own decorative Easter eggs to display in Sunday’s Easter baskets. This is a majorly simple project that cost just a few bucks. 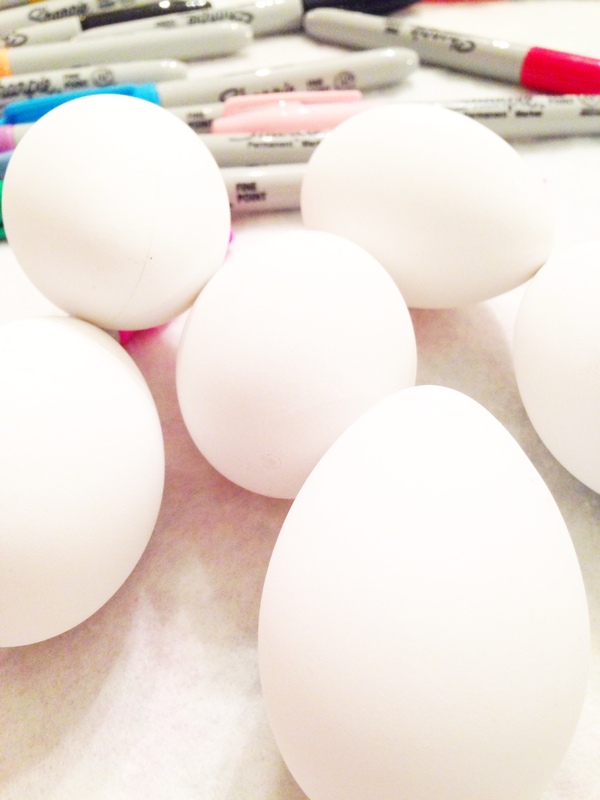 I grabbed a package of craft eggs from Walmart for just $2 (12-pack) and used my colorful permanent Sharpie markers to draw some simple patterns on each of the eggs. 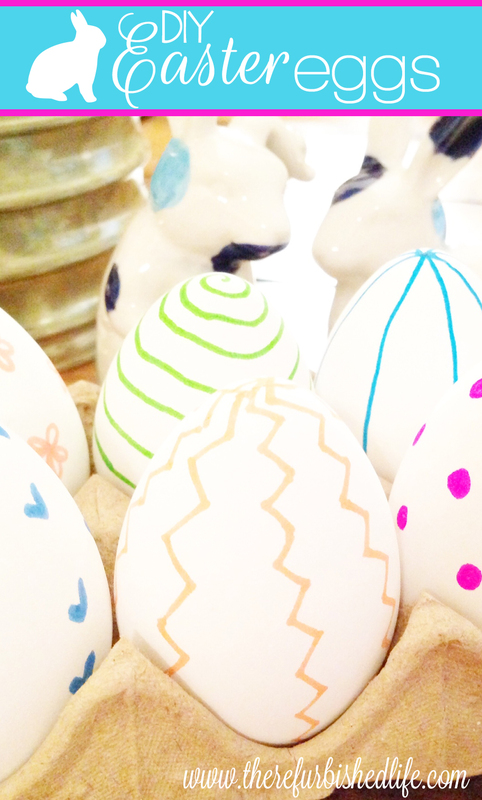 It just took a few minutes, and now they’re ready for their new home inside an Easter basket this weekend! 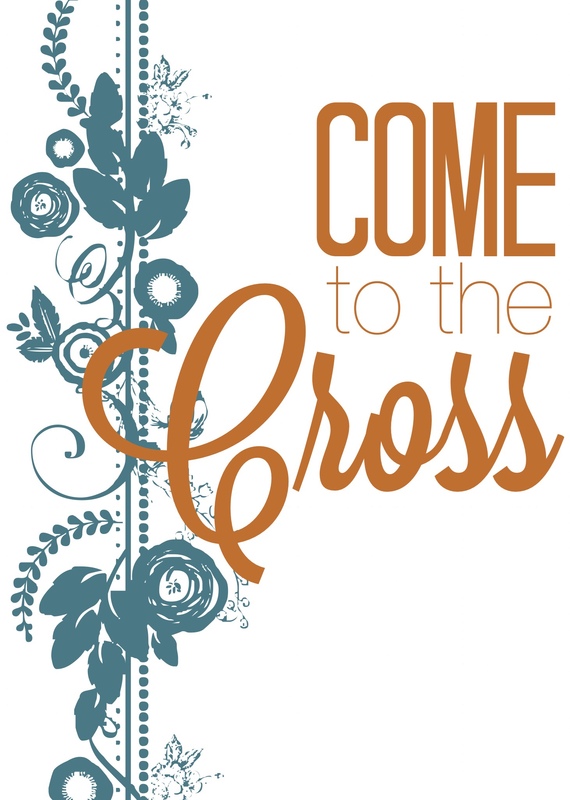 Here are a couple of Easter printables for you as well. They are formatted to fit a 5″x7″ frame. Happy Easter!